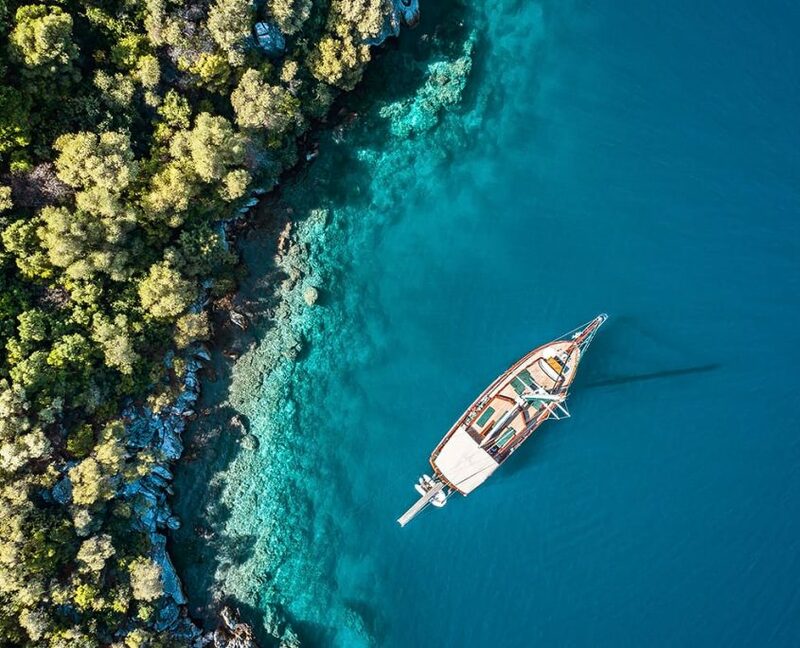 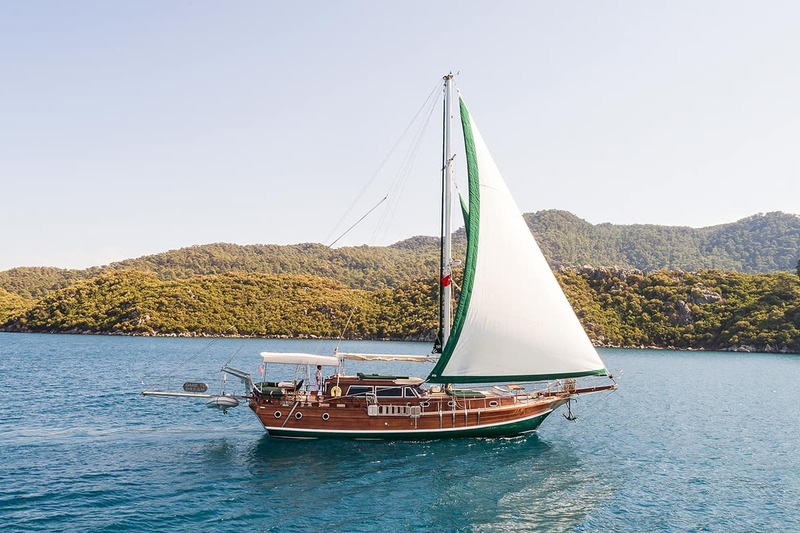 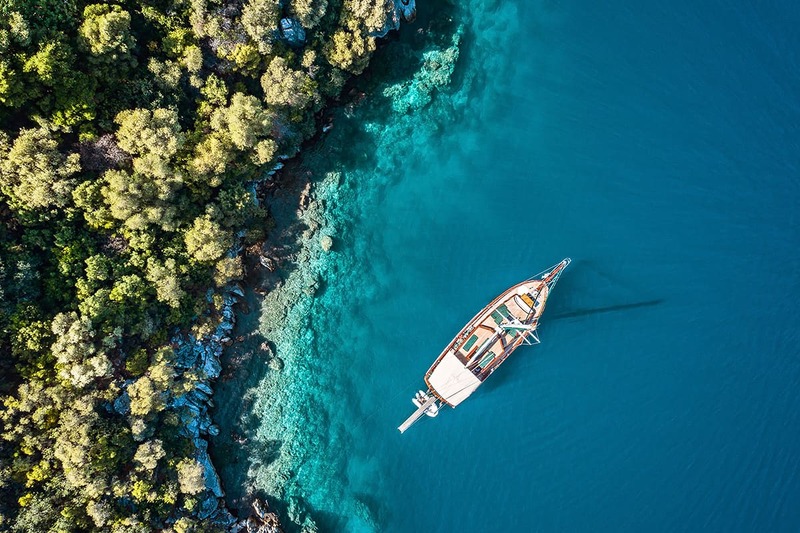 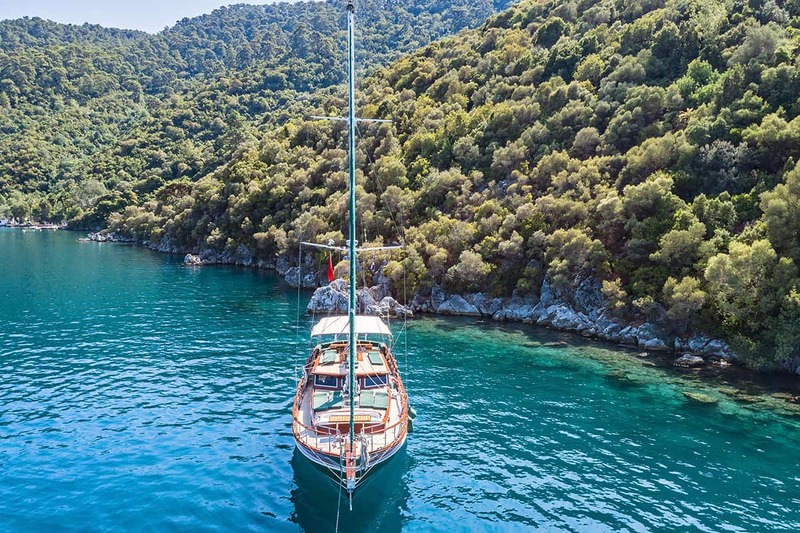 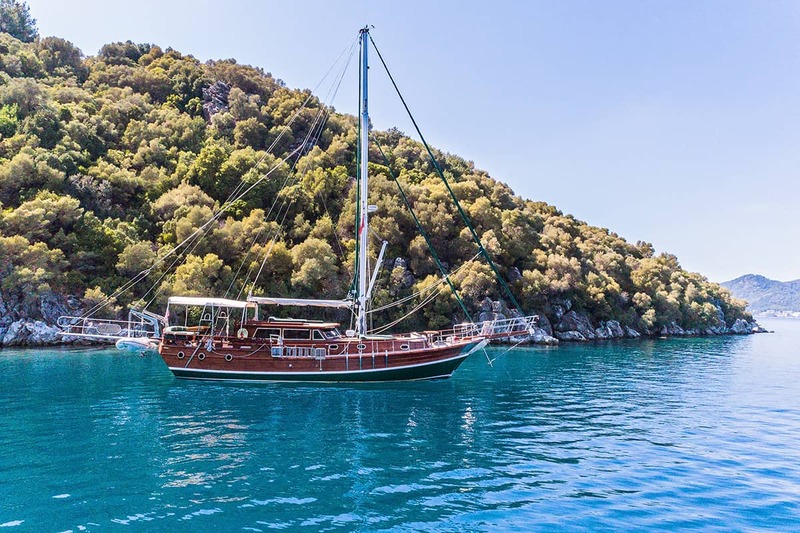 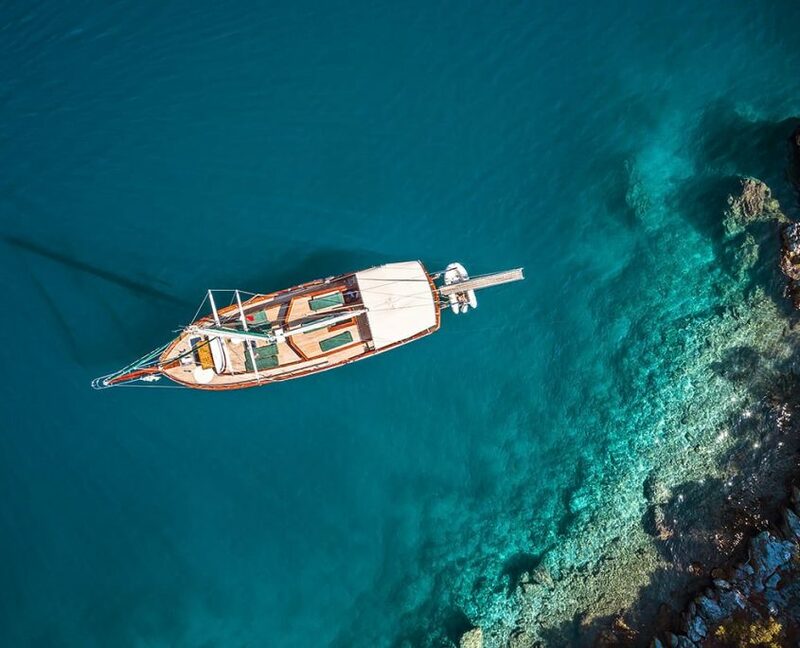 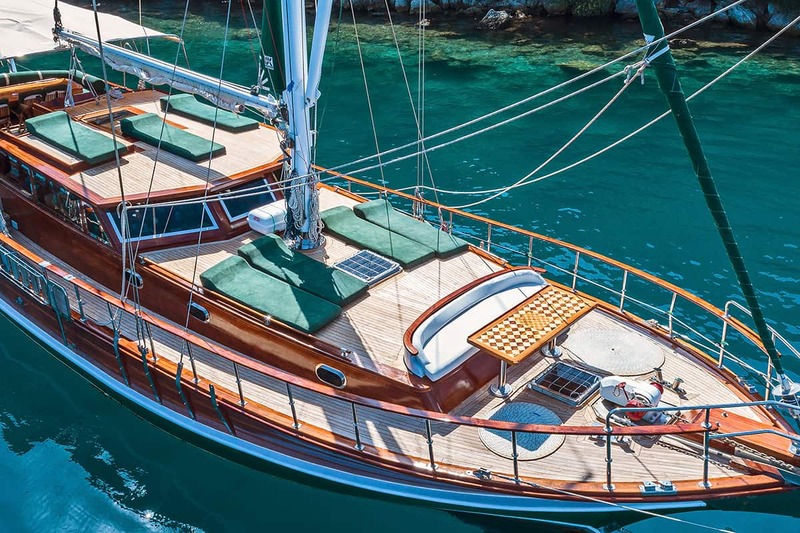 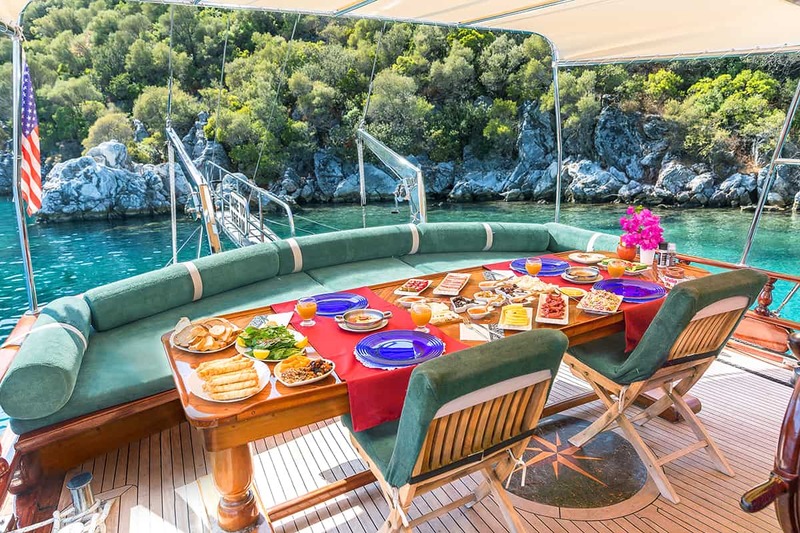 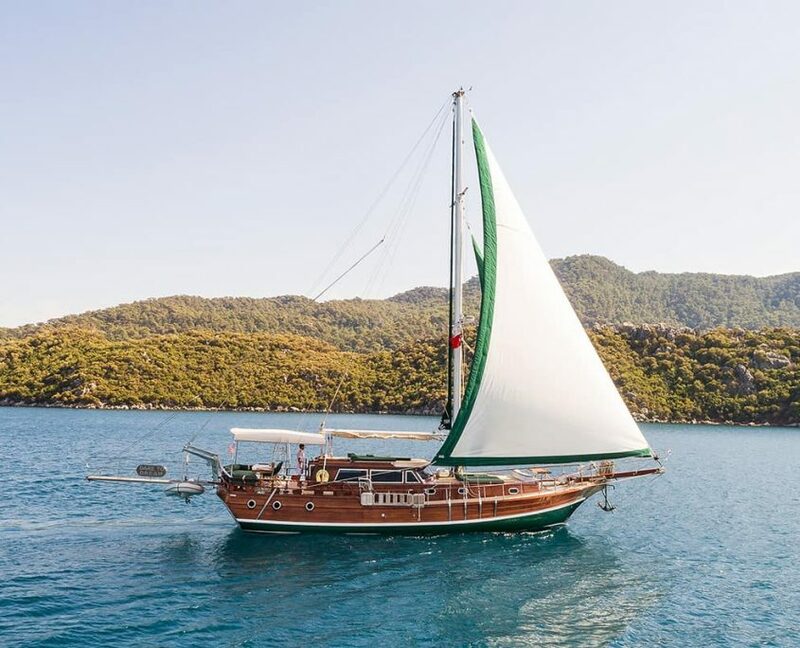 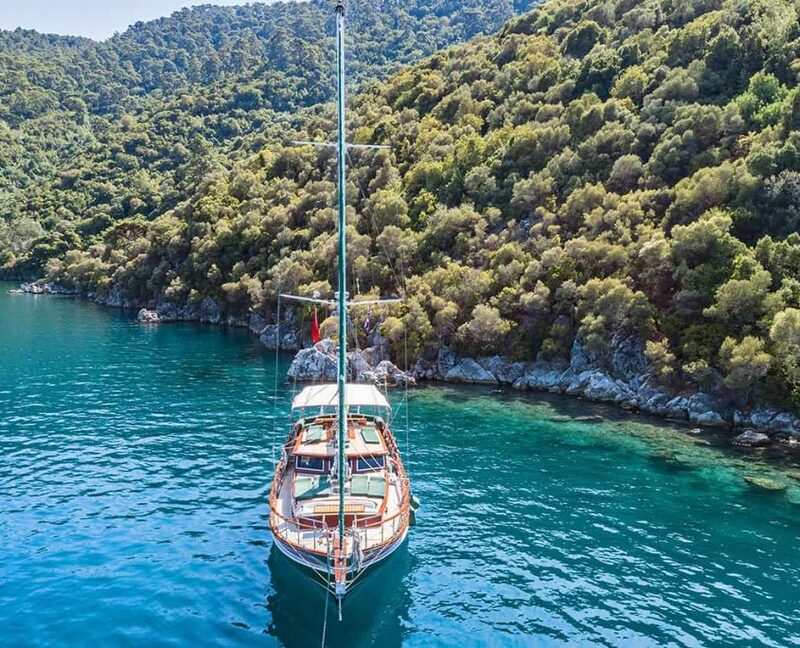 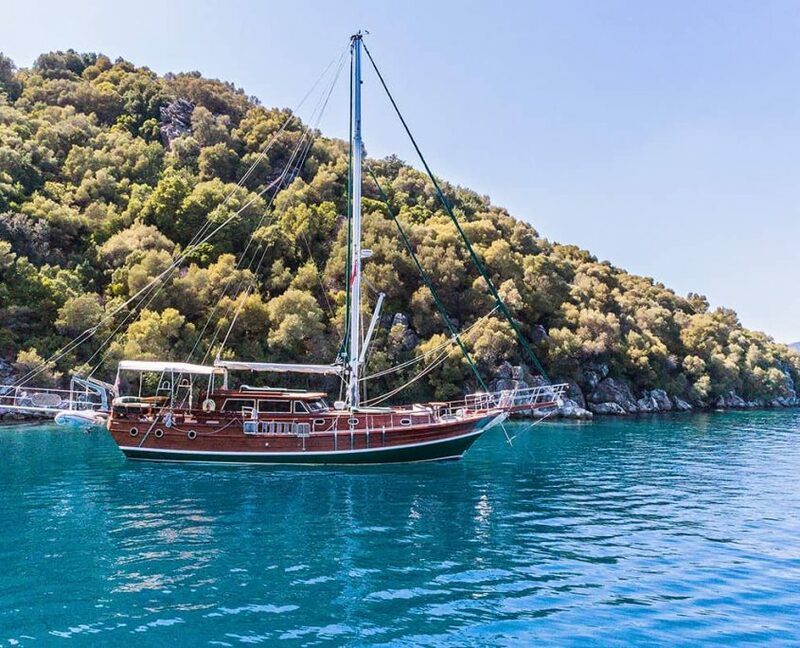 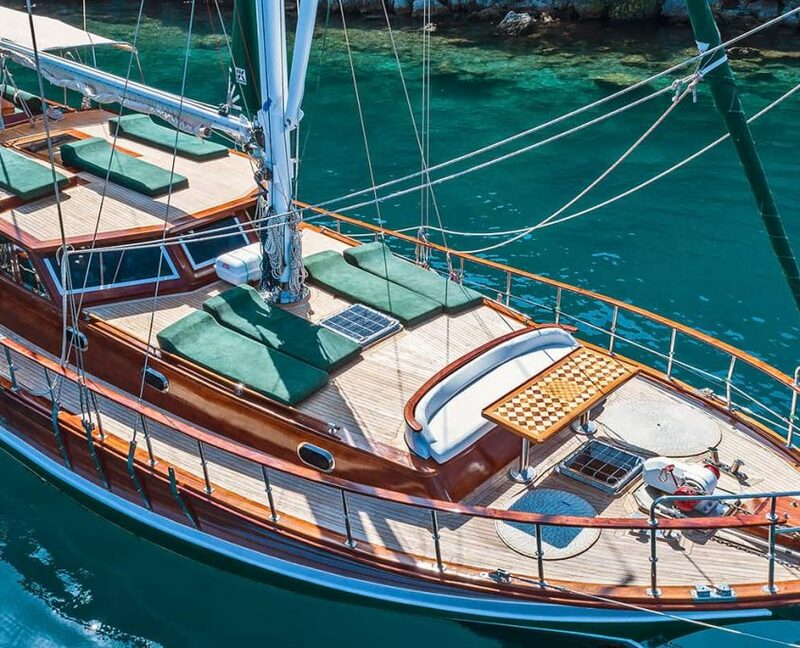 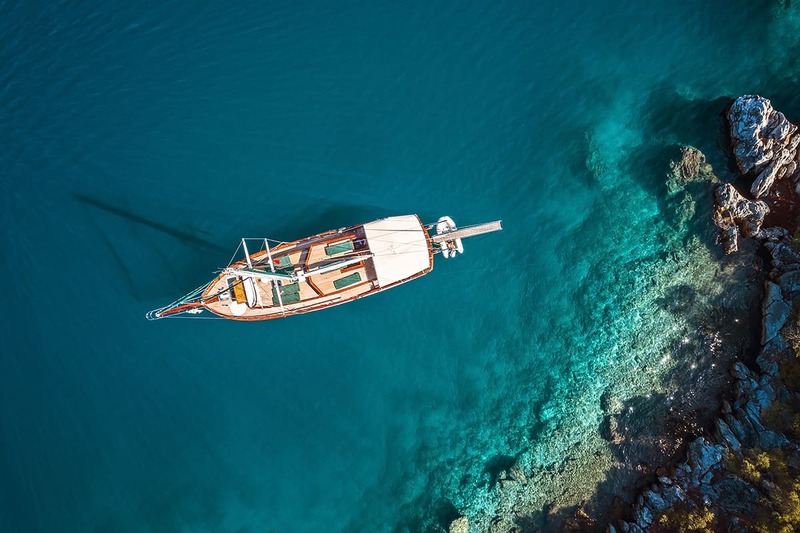 Gulet Dare to Dream is one of the smallest gulet and best match for small groups who likes to sail with a luxury yacht. 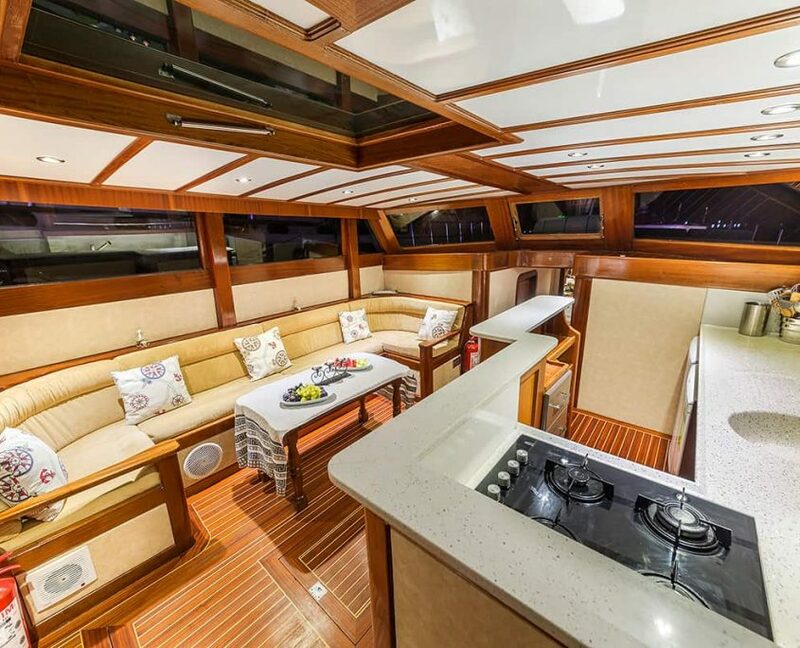 It has 2 cabins and 4 person capacity. 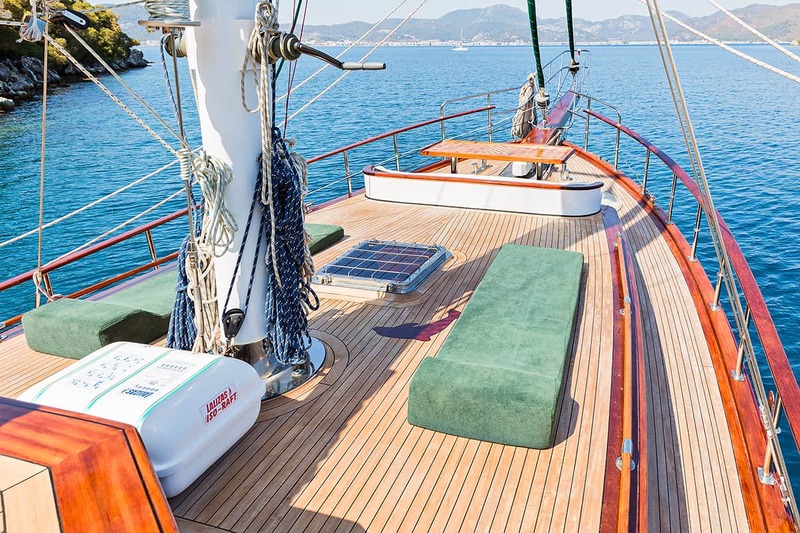 She is 18 meters long built in 2002 and refitted in 2011. 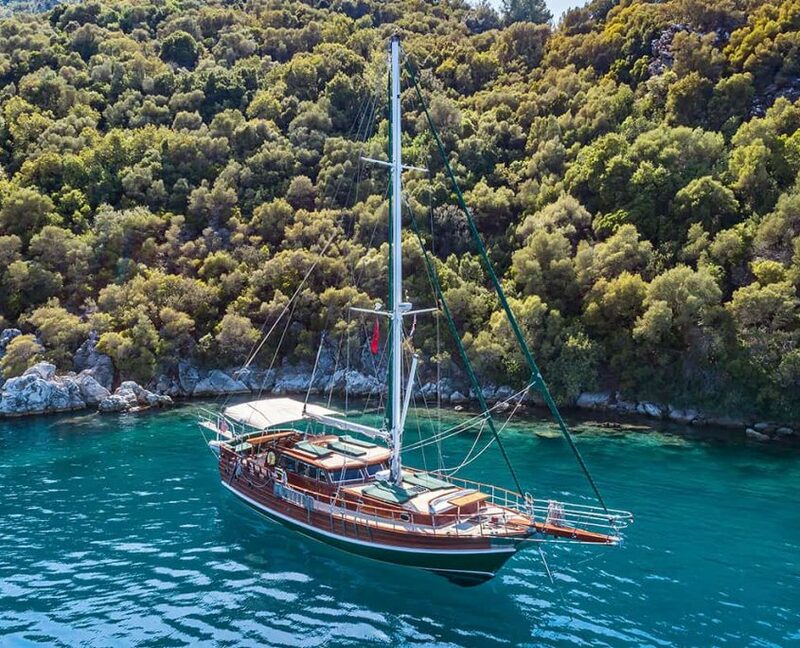 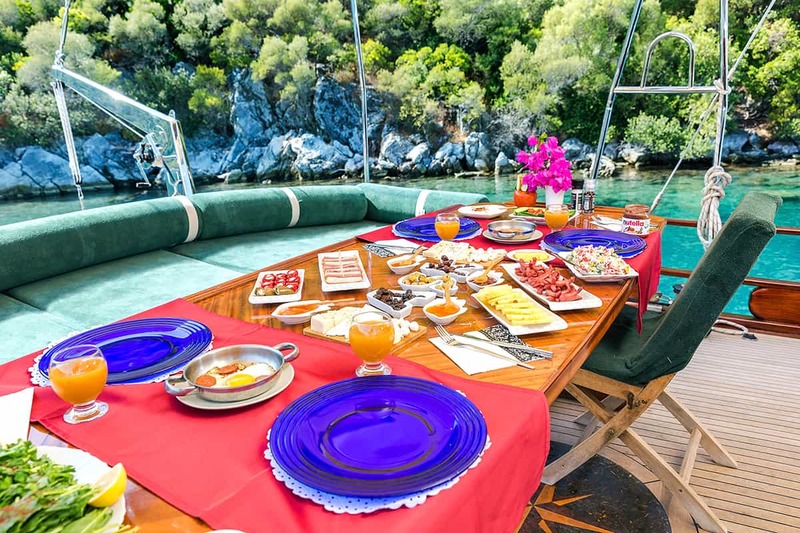 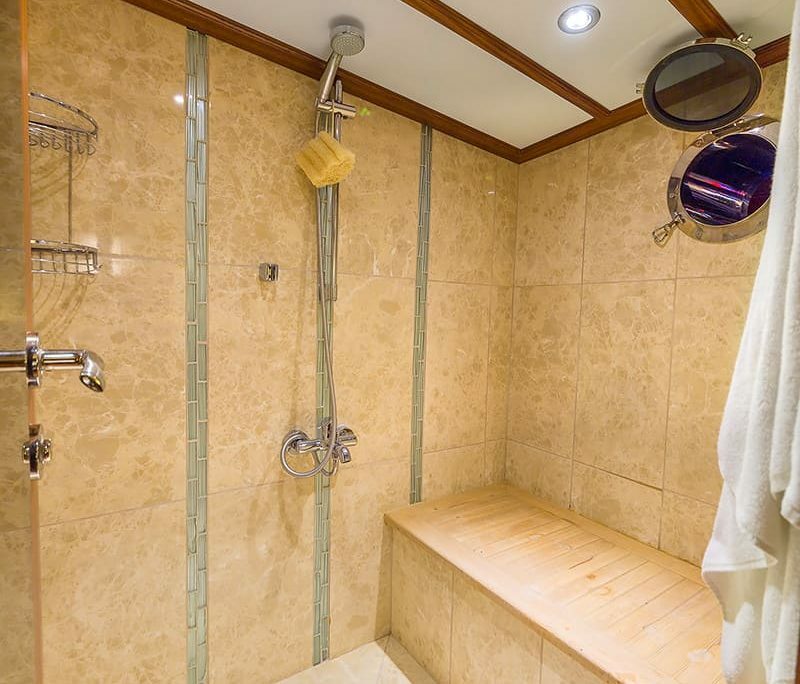 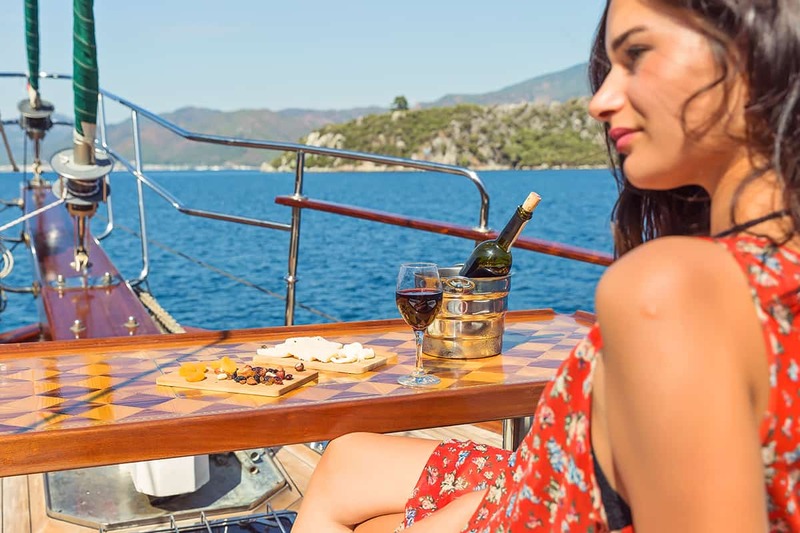 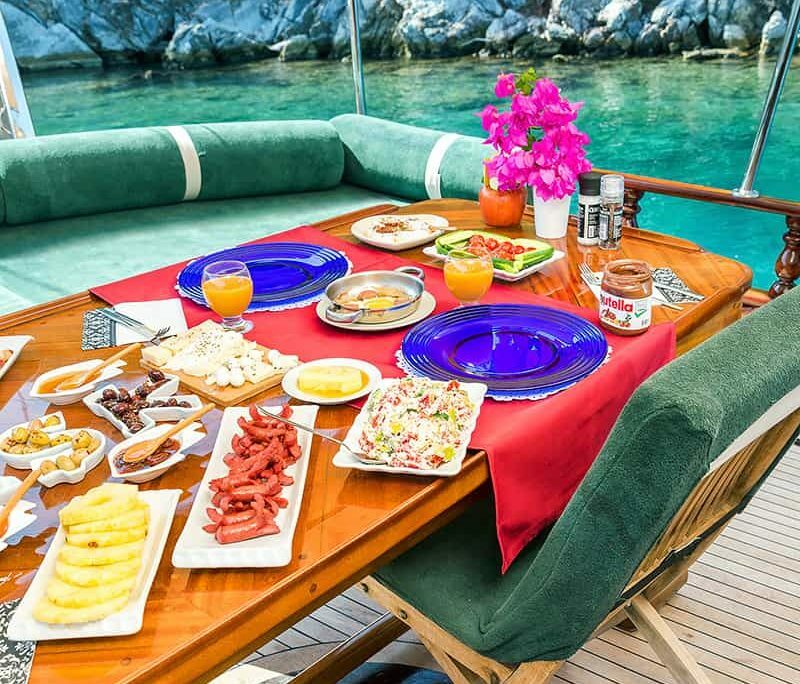 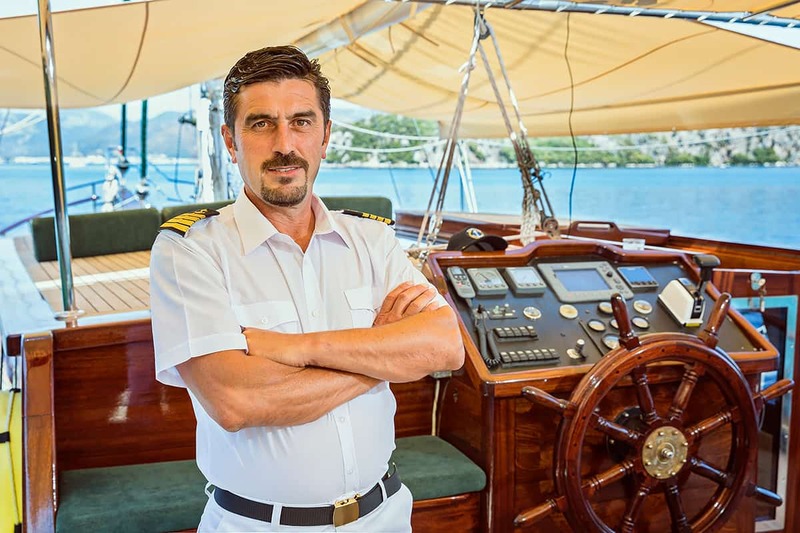 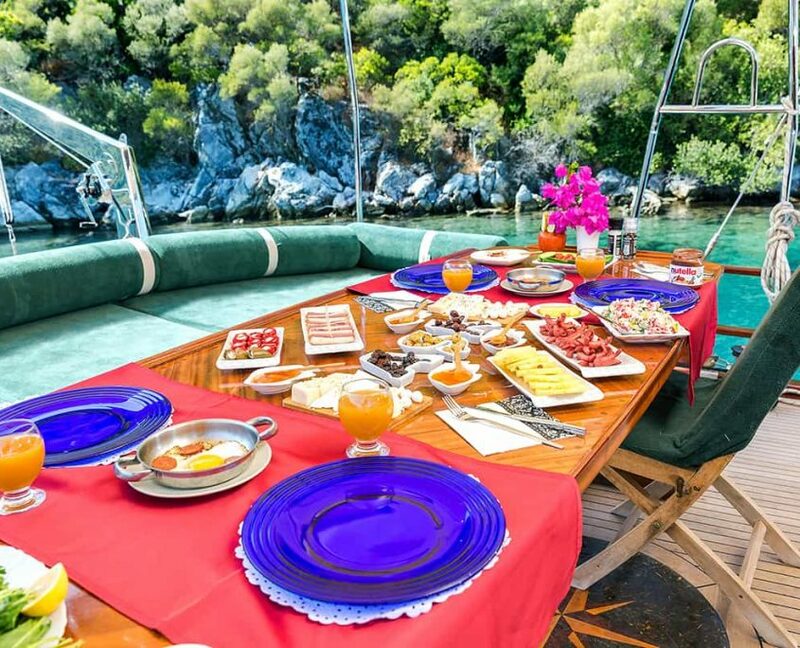 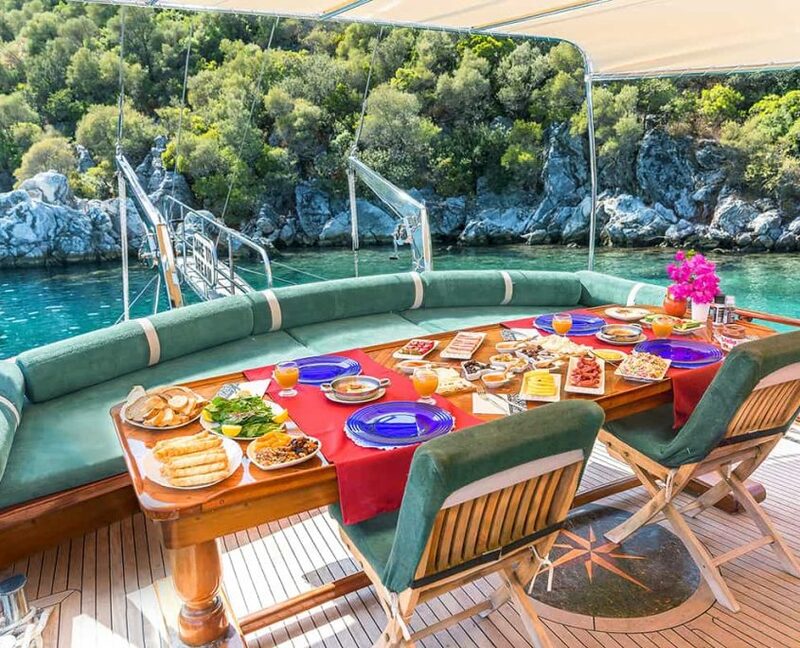 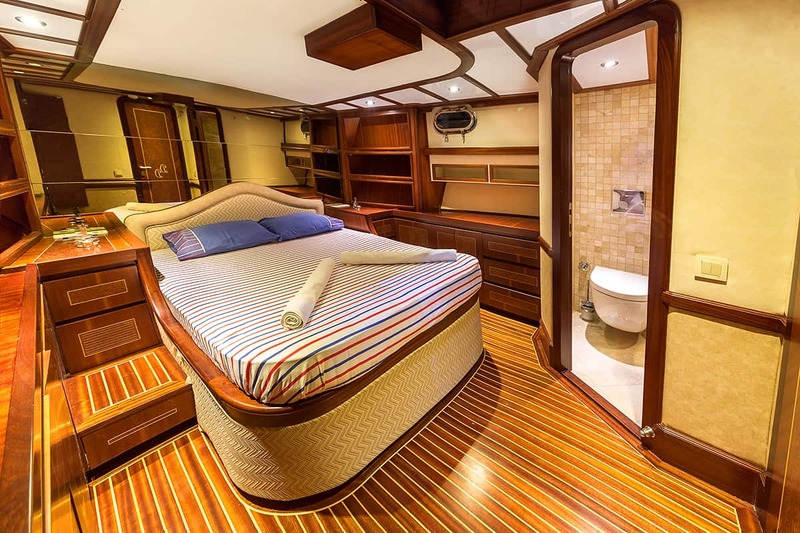 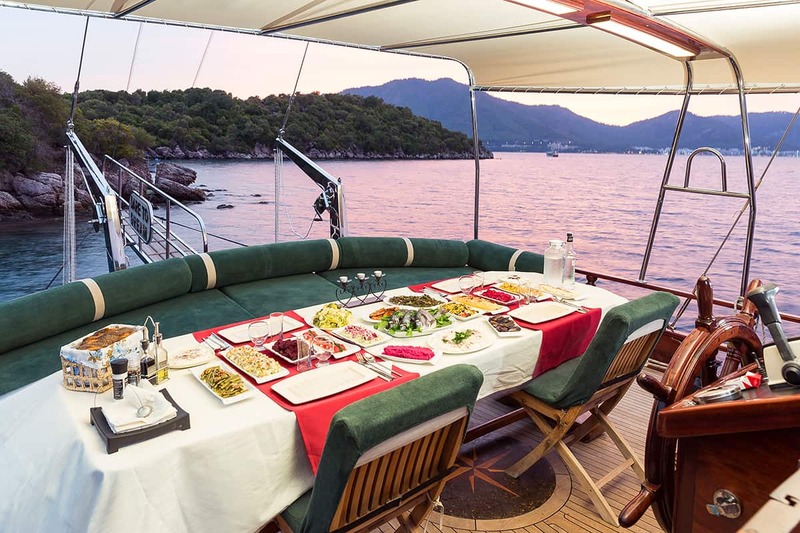 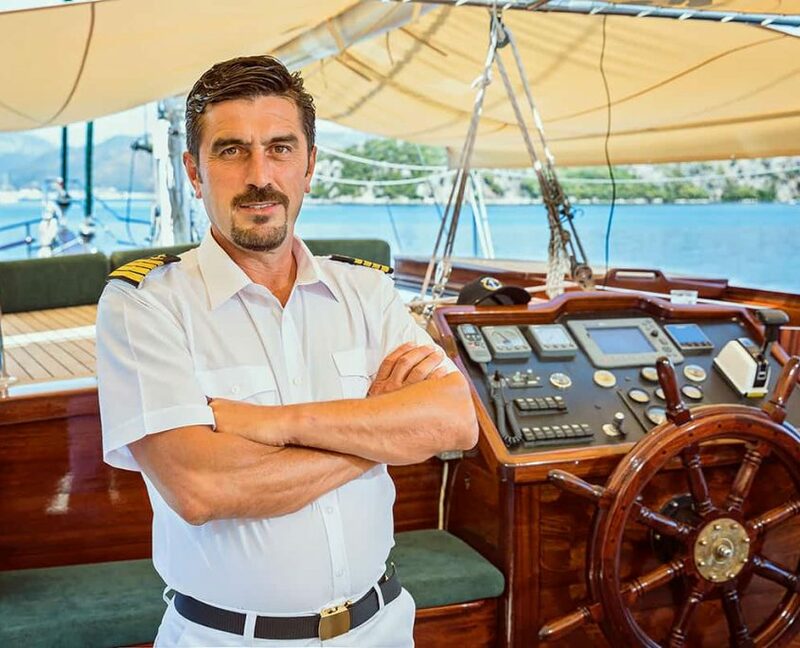 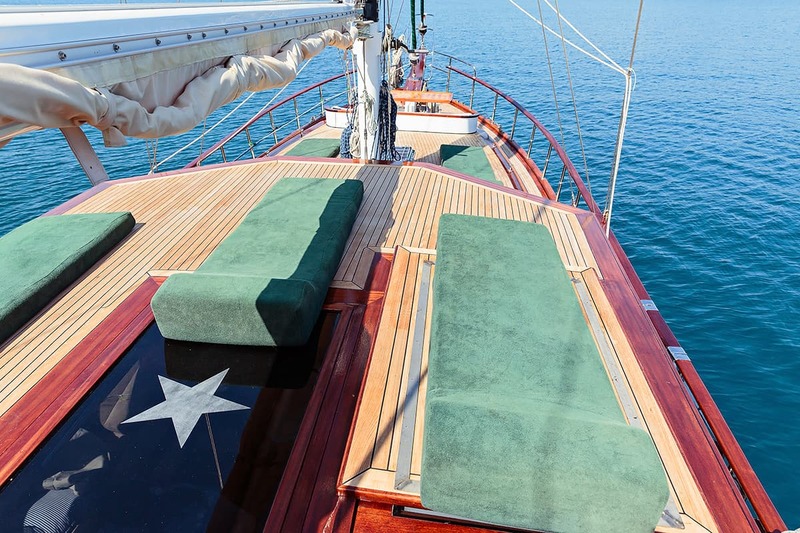 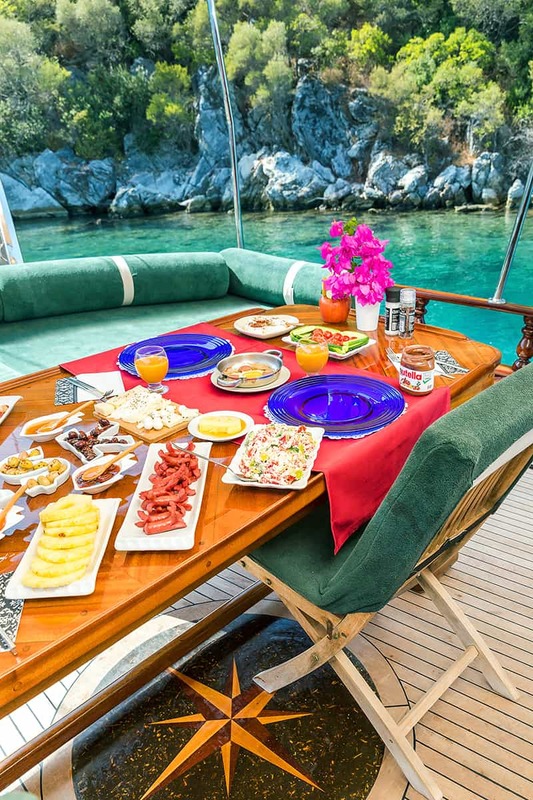 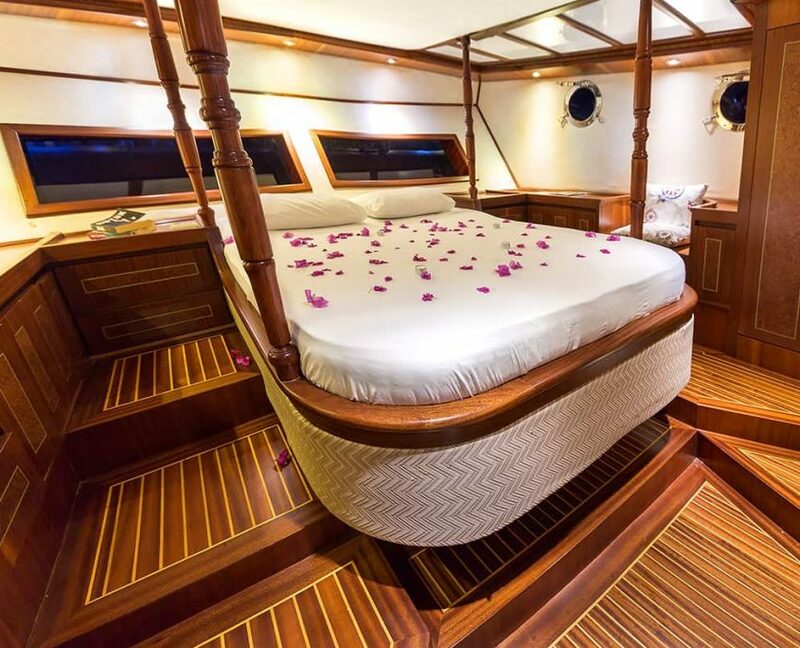 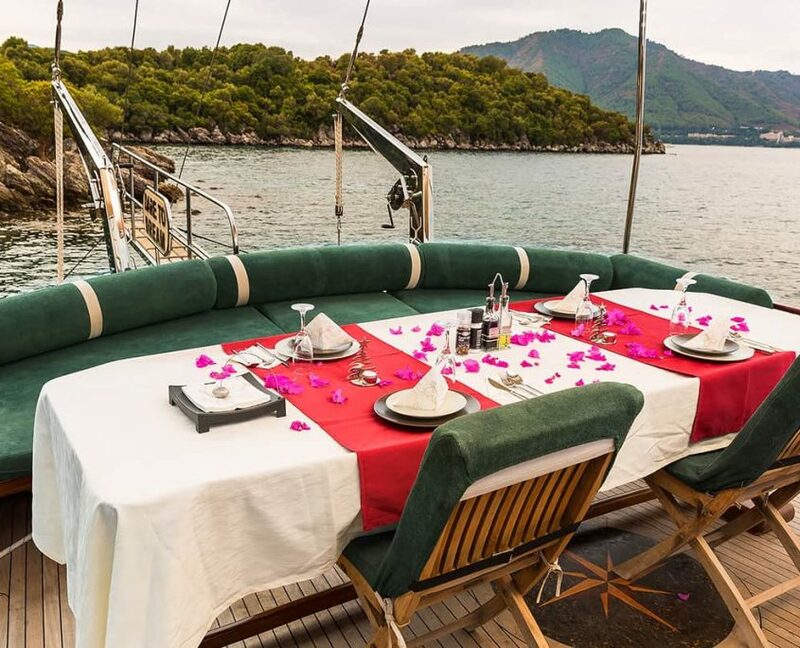 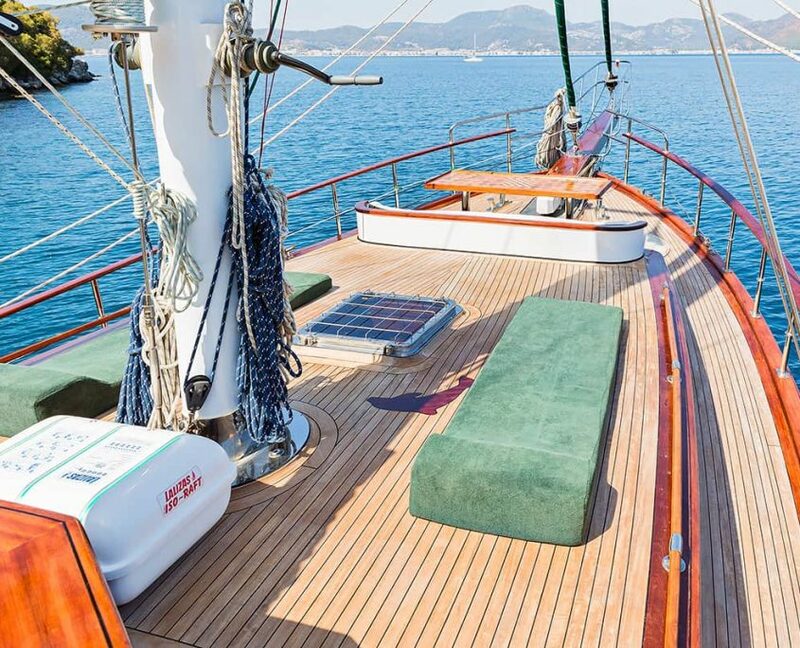 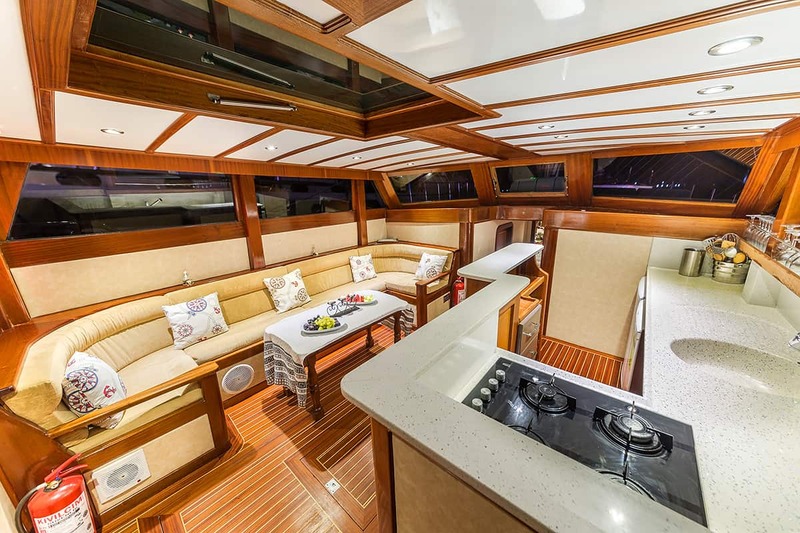 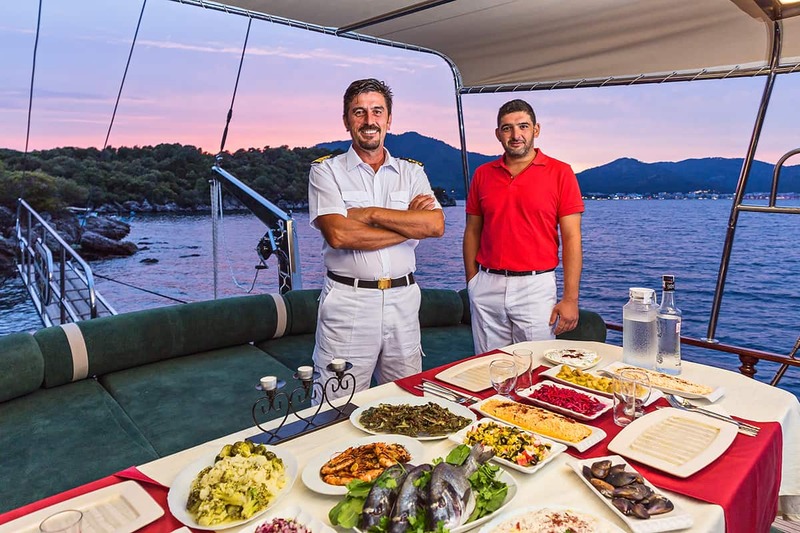 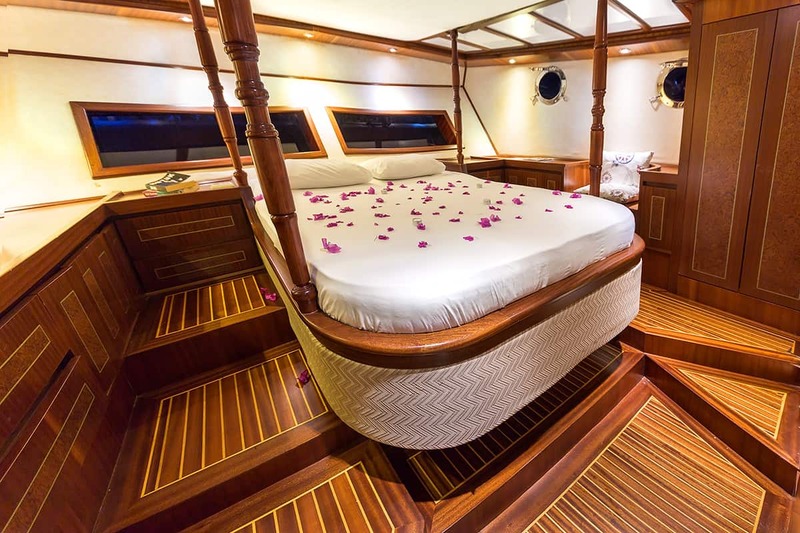 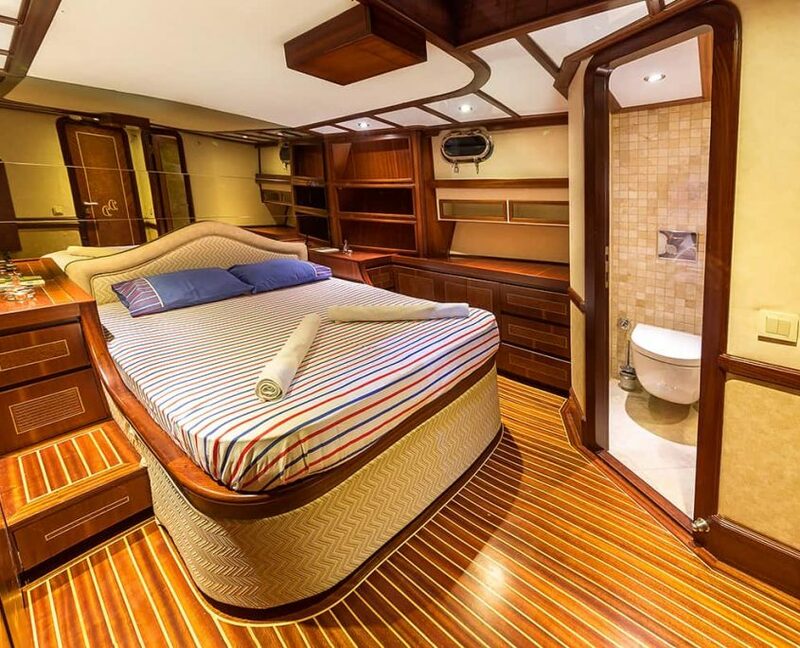 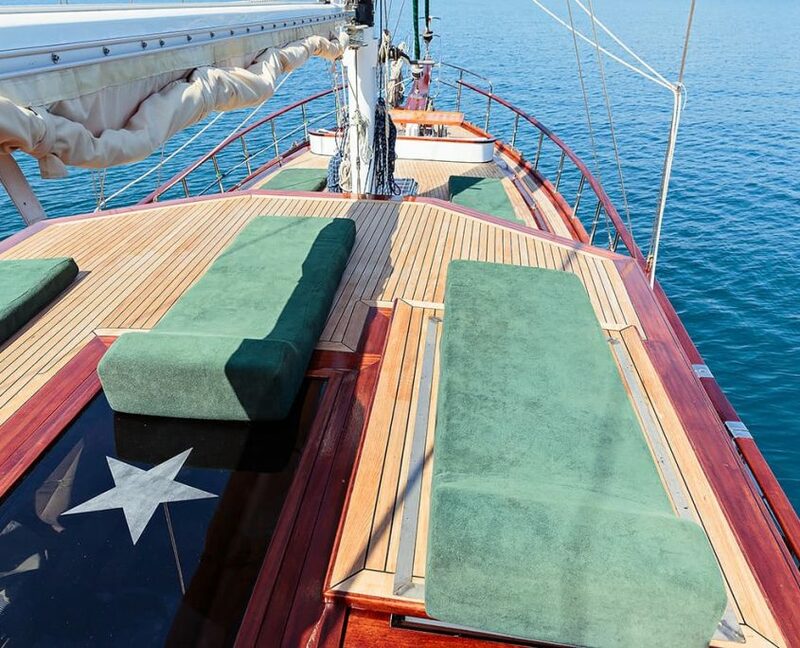 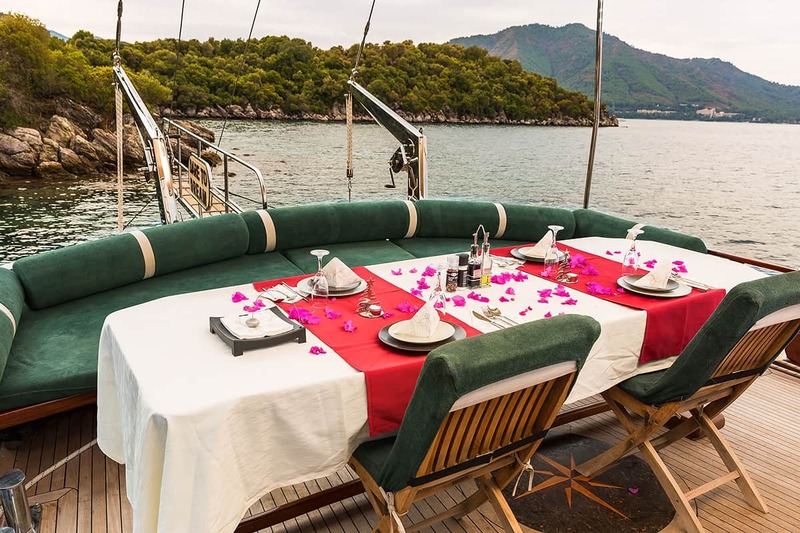 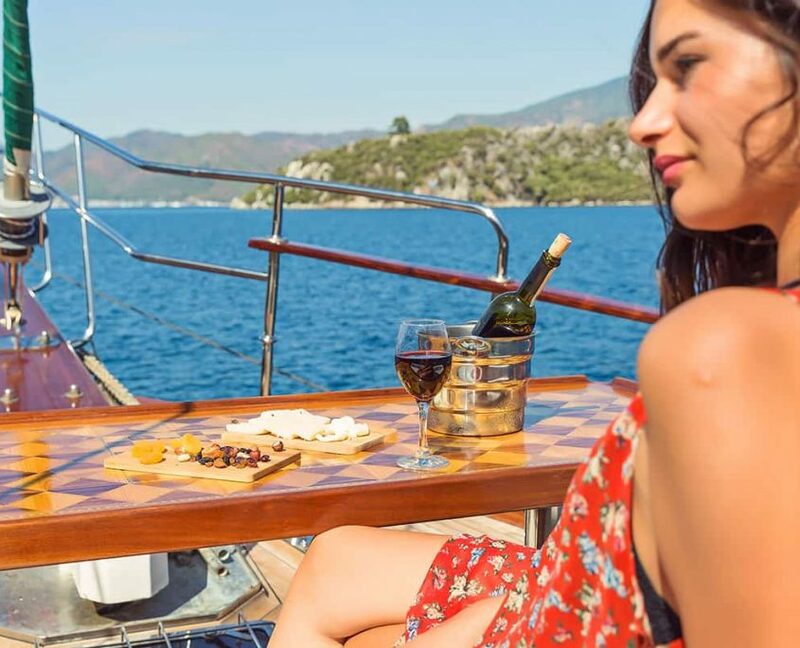 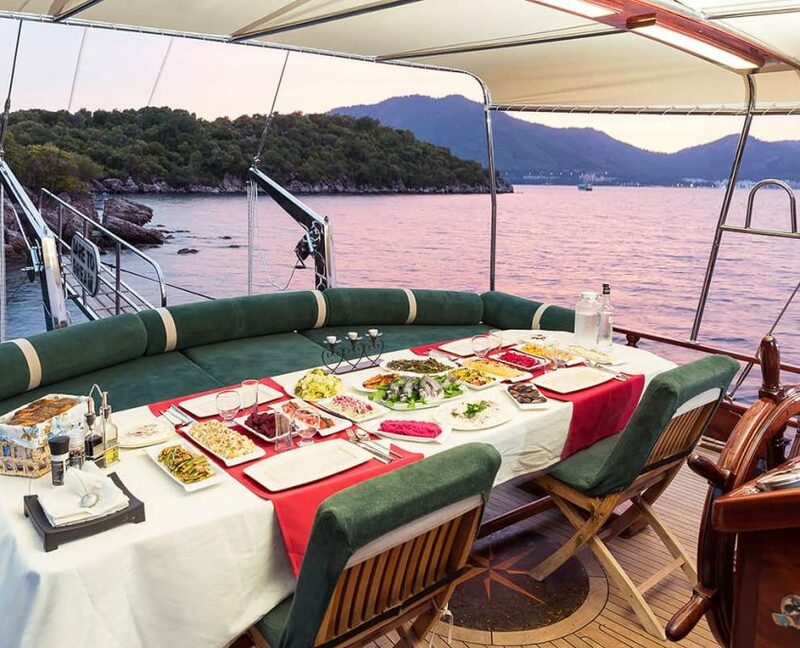 1 master and 1 double cabins are designed with luxury and traditional Gulet understanding. 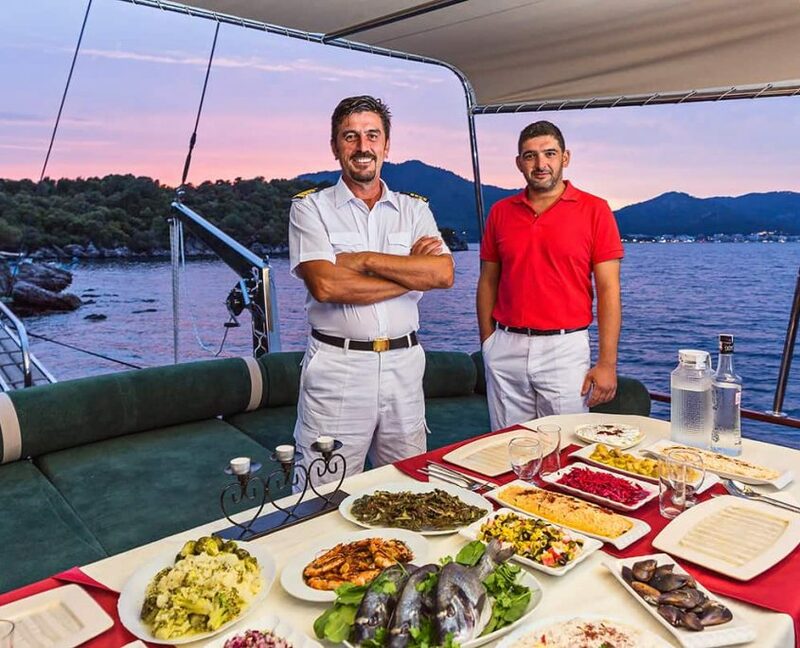 It has 2 profesional crewm member, 1 captain and 1 cook will be at your service any time of your perfect vacation. 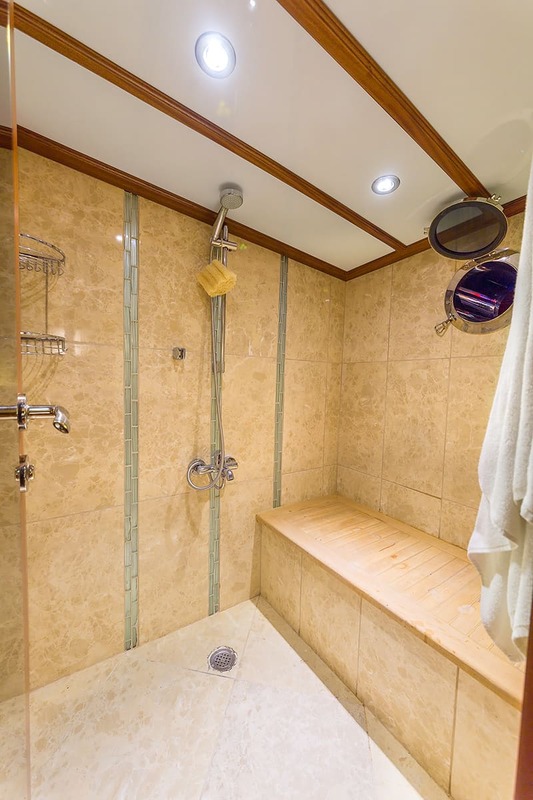 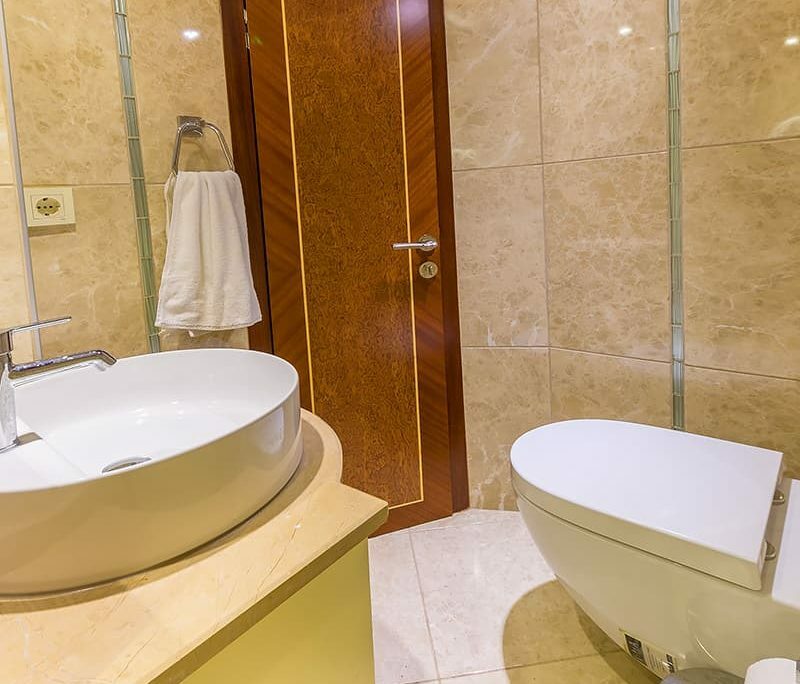 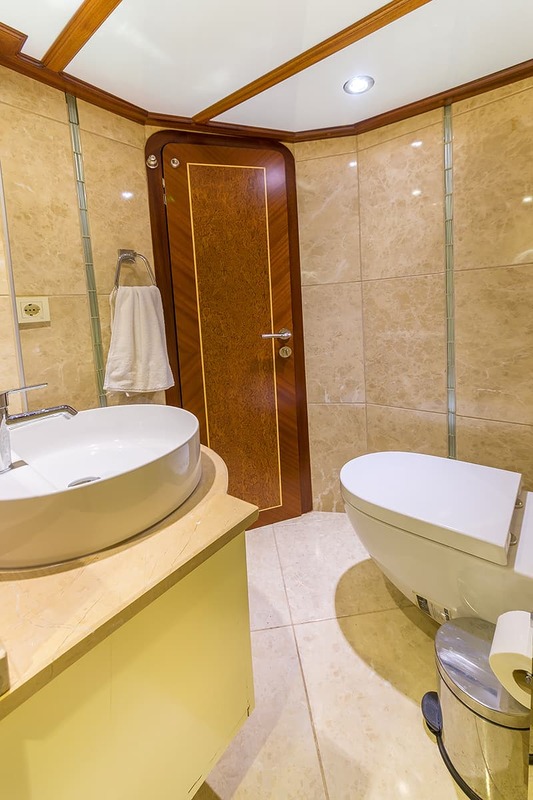 4 guests in 2 cabins with private bathroom equipped with home type toilet. 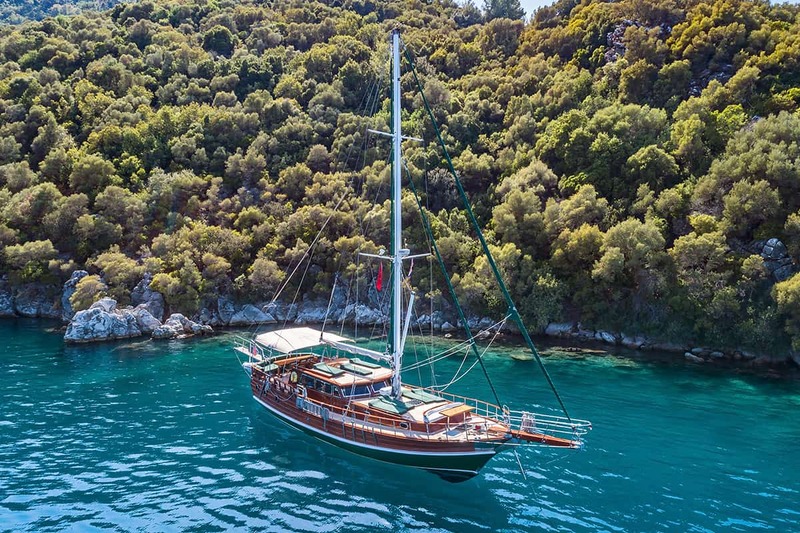 Gulet was built for season 2018.